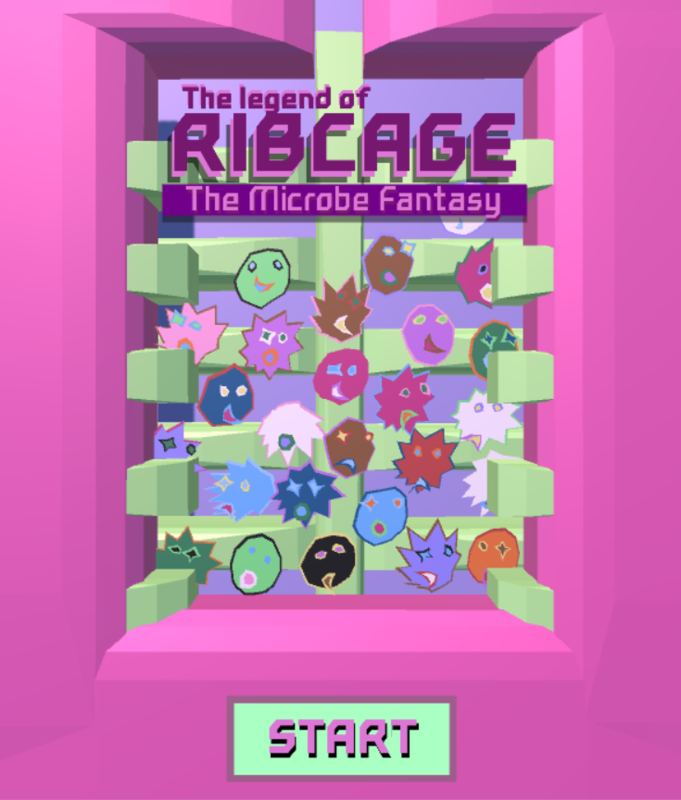 The Legend of Ribcage : The Microbe Fantasy, puts you in the world of germs, that become ever resistant to antibiotics. Tap the microbes to administer antibodies to them, and use antibiotics when things get out of hand. 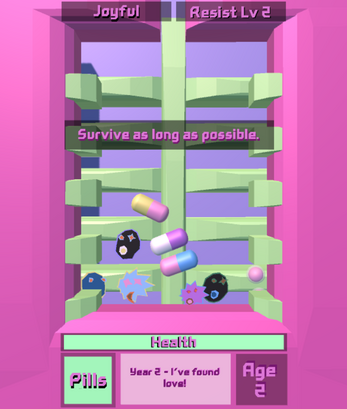 Try and live a Long happy life by staying healthy! Made for the Games For Better Jam 2016.